Living a life with Christ is a lifelong journey. In His Word, the Bible, God gave us the perfect manual to get to know Him and learn to navigate this life He has given us. And no matter where you are in your walk with Jesus, we want to help you. Take a look at the free resources we have for you and jump in wherever you are. I don’t know Jesus yet, but want to. I’m a new Christian and want to learn more. I want to deepen my knowledge of the Bible. I want to grow in my daily walk with Christ. Next, let’s talk about the basics. Below you’ll find a variety of studies and downloads to help you grow. Be sure to check back periodically because we switch out studies for new content on a regular basis. 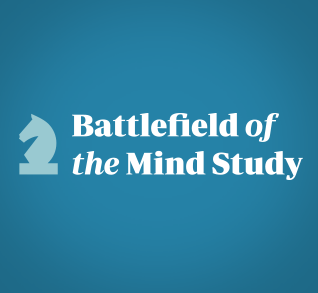 A war is raging and your mind is the battlefield. You can win the battle with God’s help! Over the next 20 days, we want to encourage and equip you to renew your mind through God’s Word. 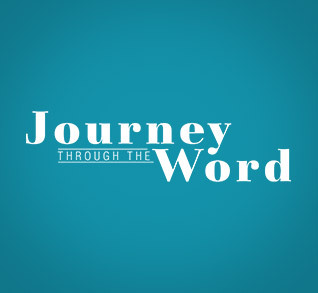 Discover a thoughtful and easy way to take you deeper into God’s Word with daily scriptures and encouragement for the whole year. 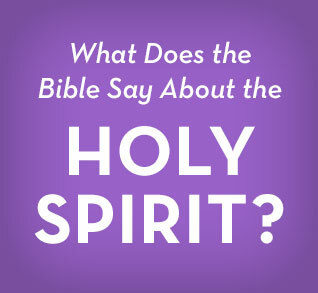 A stronger understanding of who the Holy Spirit is and His role in our lives can change everything. To help, we have compiled a list of scriptures about the Holy Spirit for you to dig into and study, and it is available for free in this PDF download! Studying the Word of God can have a huge impact on our lives. 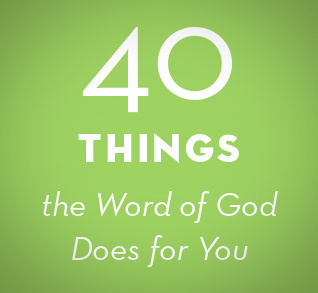 Joyce put together a list of 40 of her favorite things that the Bible does for you, and it is available for free in this PDF download!